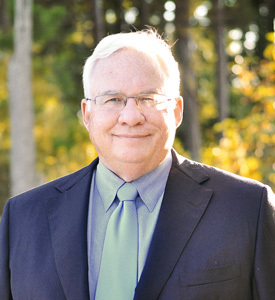 Gene is a Professional Civil Engineer with over 40 years’ experience in planning, design and project management. He has an exceptionally broad range of experience in many aspects of civil engineering to include site design, roadway and highway design, water, sewer and pump station design, stormwater collection and management and many others. His project management skills include a noted ability to control quality and meet project goals, excellent verbal and written communication skills and extensive public speaking experience. Gene is adept at preparing long range plans as well as business and marketing plans. He effectively coordinates teams to meet assigned goals and has demonstrated a proven ability to establish and maintain professional relationships with clients and regulatory agency personnel.